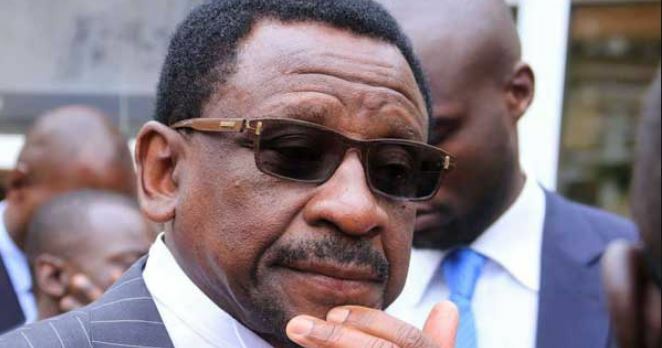 Justice Onesmus Makau of the Employment and Labor Relations Court has ordered Siaya Senator James Orengo to pay a former employee Sh600,000 as compensation for wrongful termination of employment. The High Court ruled that Orengo failed to pay Gilbert Jedidah Ogango his salary for a period of 17 months in 2016. The complainant worked as a court clerk in Orengo’s law firm, J.A.B Orengo Advocates. He moved to Court seeking to be paid Sh950,000 arguing that he had to persevere for nearly two years working at the law firm even as the Senior Counsel kept promising that he would be paid once the harsh economic times were over. Suit papers indicate that Ogango was employed as a clerk at the law firm through an oral contract in 2008. An agreement was reached that he would earn a monthly salary of Sh20,000. Ogango alleged that in September 2014, the firm failed to pay him but that he did not take it seriously as his salary would sometimes be delayed for various reasons. He, however, said that the lack of pay compelled him to quit. In his ruling, Justice Onesmus Makau awarded Ogango Sh20,000 being one month’s salary in lieu of notice and a further Sh240,000 being salary for 12 months compensation and unlawful termination of contract. The complainant was also awarded unrebutted claim of 17 months’ salary arrears amounting to Sh340,000.